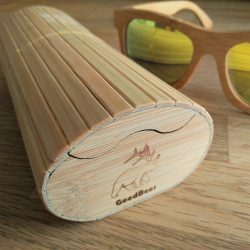 Shipped from Belgium within 1 or 2 business days. Free return within 14 days. 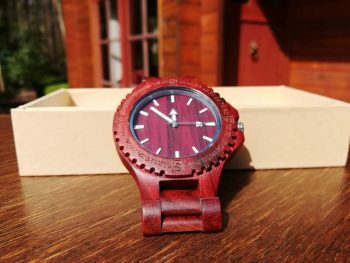 The wooden watch is entirely made out of red sandalwood – a tropical wood praised for its fragrance. 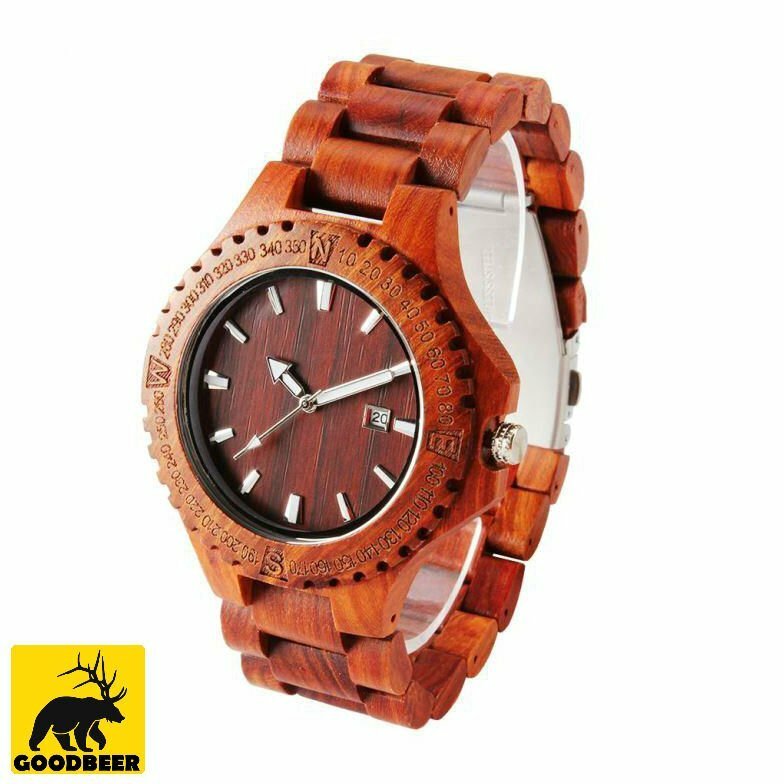 Sandalwood is the second most expensive wood in the world, after African blackwood. 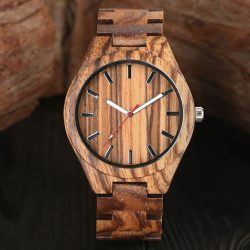 The red sandalwood wooden watch is protected by synthetic sapphire glass and is driven by high-quality Japanese Quartz. 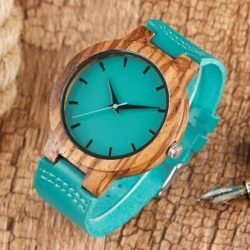 Furthermore, it is waterproof 3ATM (Splashwaterproof) and has a hidden RVS butterfly clasp. 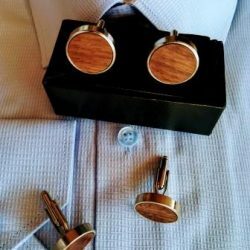 This makes it hypoallergenic. 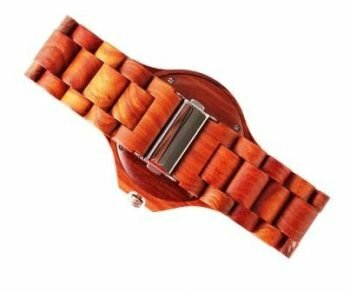 The watch band is easily customizable. 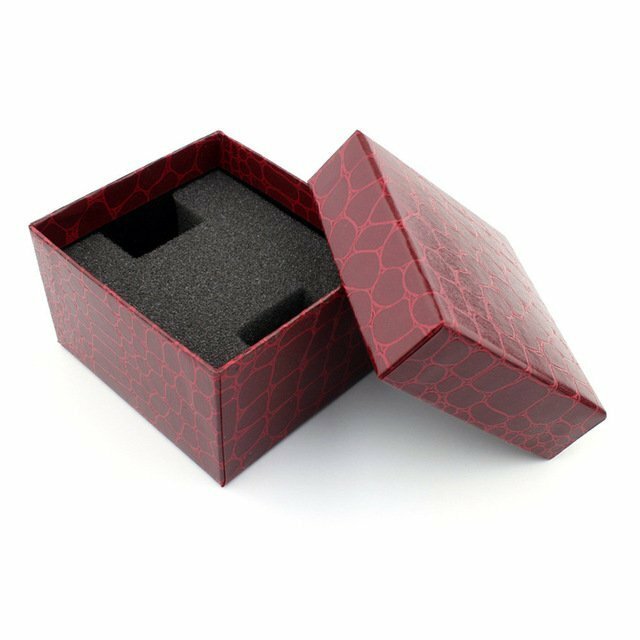 The height of the watch case is 11mm, the diameter 46mm and the weight 90 Grams. 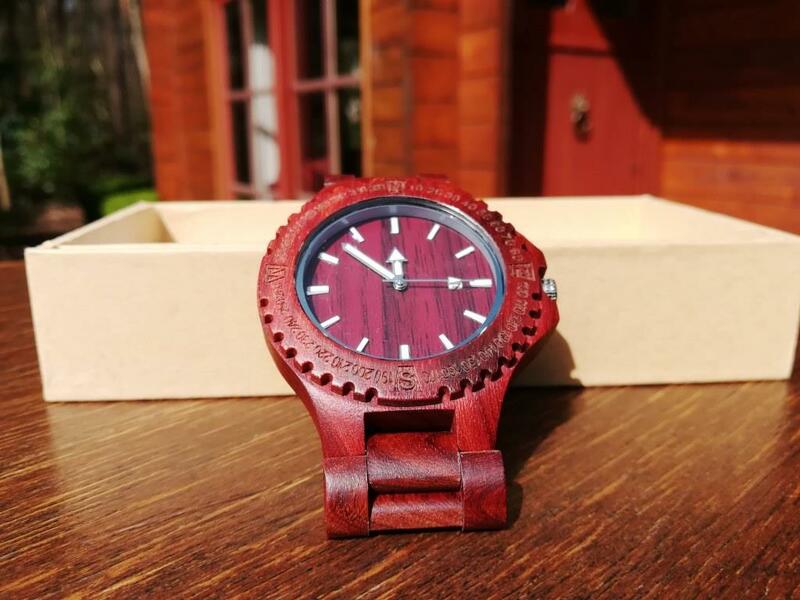 Enjoy this truly unique and durable red sandalwood wooden watch! 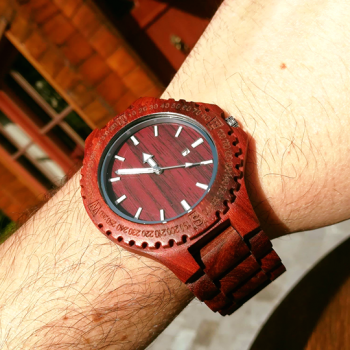 Find out more about our other wooden watches.